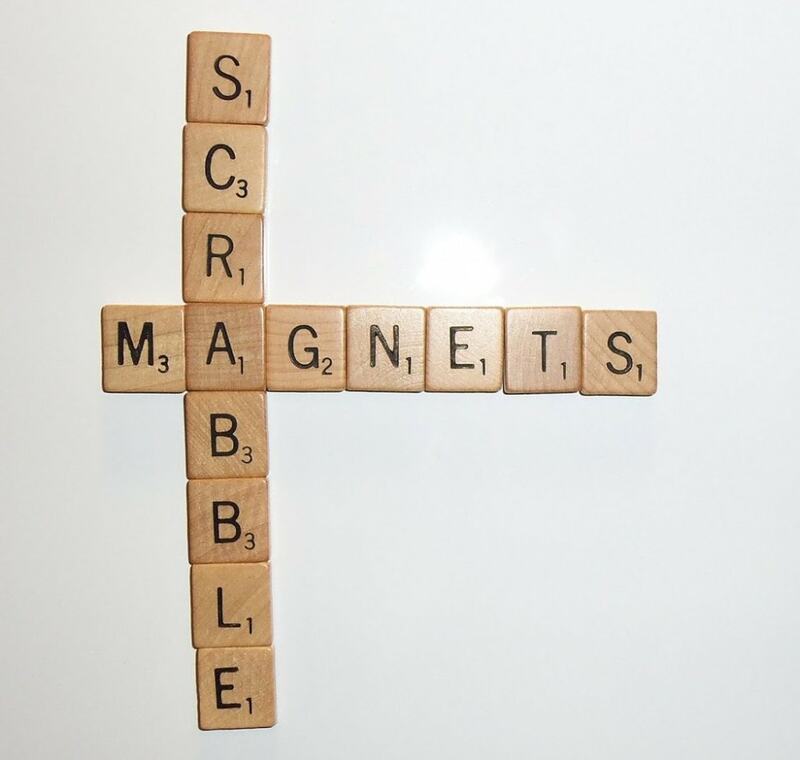 A little while ago, I was browsing Pinterest and saw a pin for Scrabble magnets. 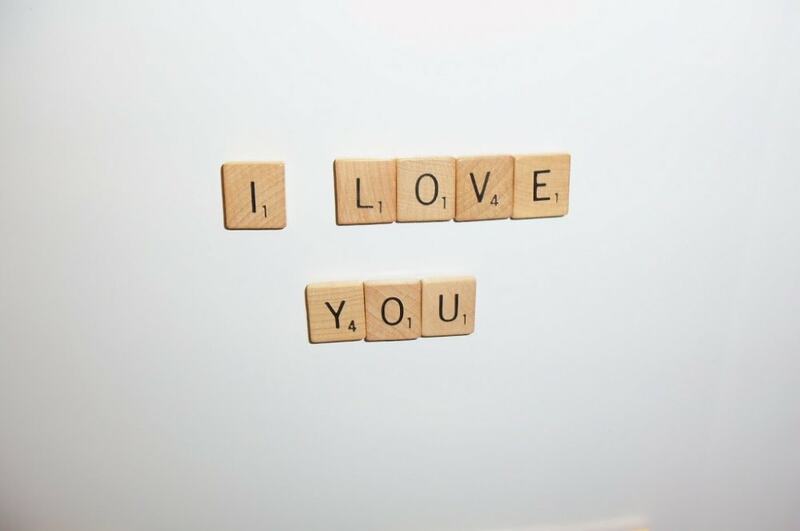 I pinned it, my friend Emily saw it, and gave me her old Scrabble tiles that were going to be tossed out. Thanks Emily! 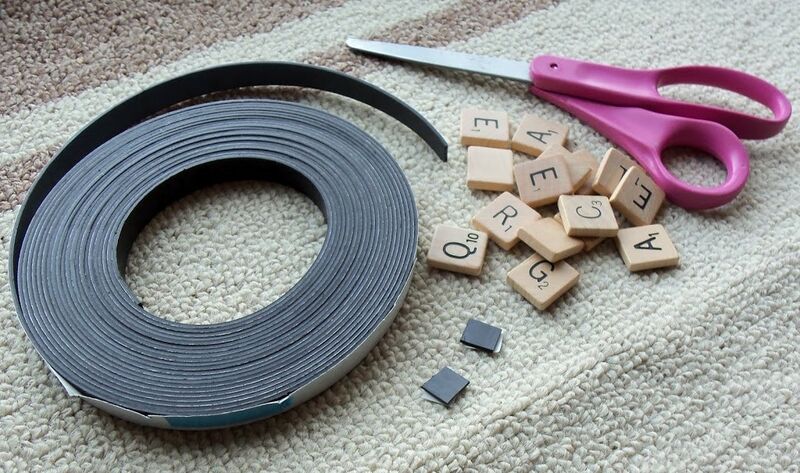 Well, I finally got myself to the craft store and bought a roll of magnetic tape so I could make my own! Just cut the tape into little pieces, pull off the backing, and stick! Super easy! And super fun on my fridge! haha. you are awesome! SO FUN!! They look niiice! Aww, I love them, what a great idea!! 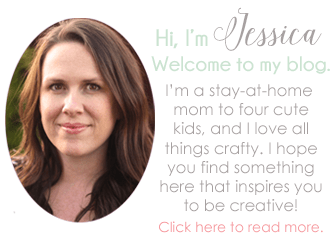 I have nominated you for the Liebster Blog Award! 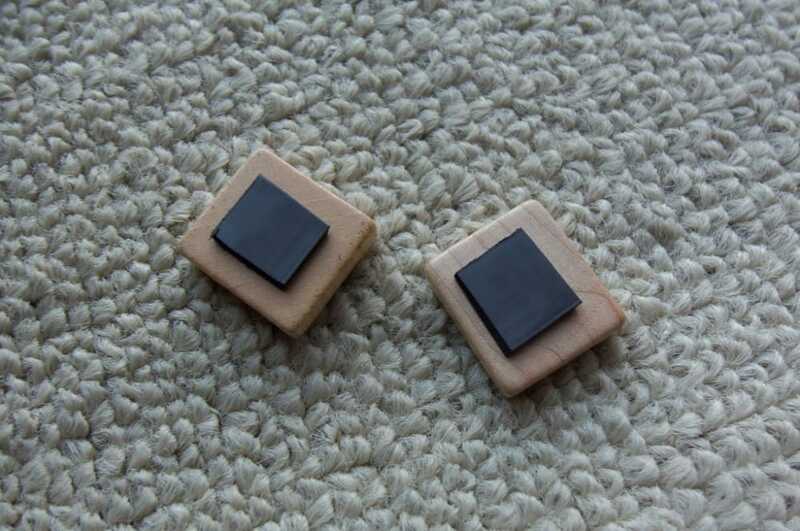 Stop by my blog and read the April 17th post for all the details. Hope you have a wonderful day! Such a simple idea. Love it!